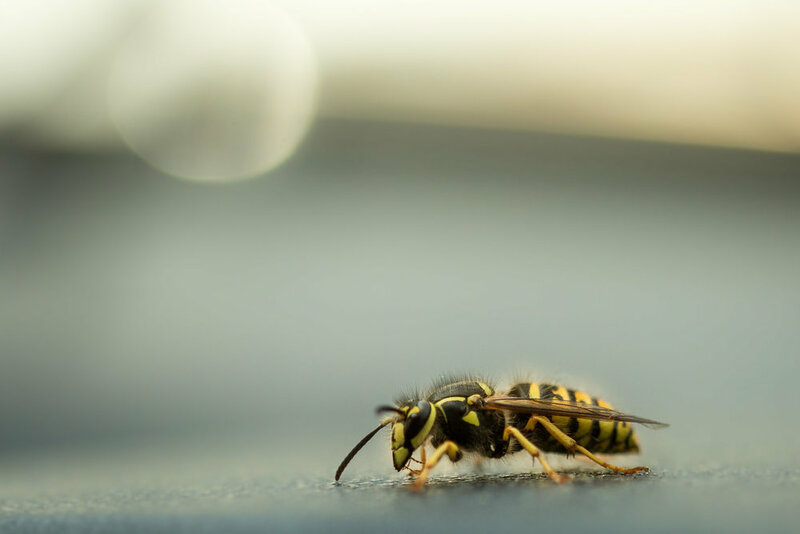 The YellowJacket Expert LLC currently services Connecticut and New England, but stinging insects are all over the nation and there are very few honest stining pest removal services. We offer e-mail or phone consulations for customers who need expert information, advice, or guidance. 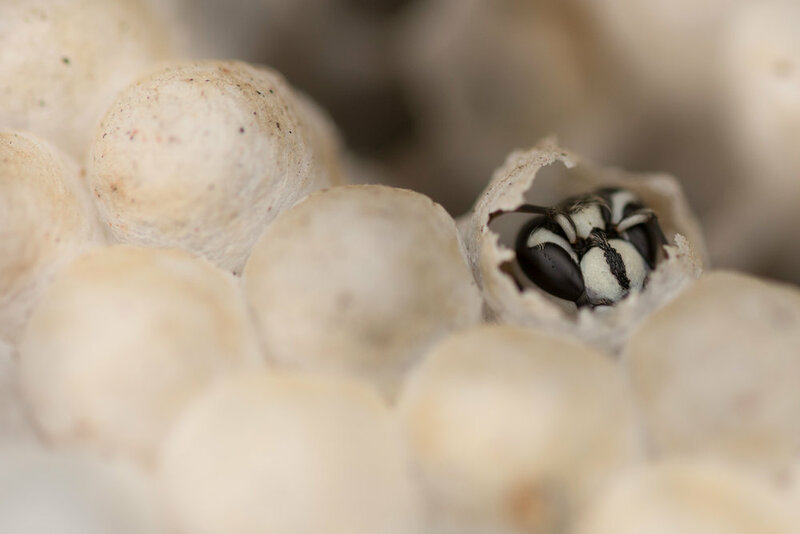 Below are some examples of these customers as well as some stories from local customer scenerios, inquiries, and successful nest and insect removals. If you are one of our beloved customers, please fill out a feedback form below! Thank you!
" Norm is absolutely amazing! We’ve had him now for years helping us kill queens and remove nest from our house and he always does a great job! 5 stars! " " Yellow Jacket Expert. He will remove the hornets and the nests using no chemicals! He's removed many nests for me over the past few years." " He was professional and came the next day. He took care of a hive, the size of basketball in our yard. Highly recommend!! " " If you have wasps, bees, hornets or yellow jackets you want removed, this guy is great. He does it all without pesticides, capturing them with vacuums and other organic methods. The venom is used for medical purposes. " 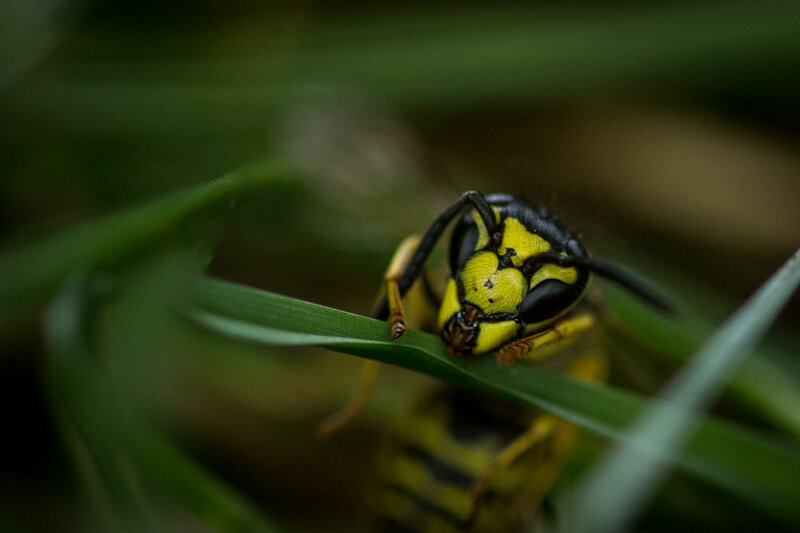 " Excellent, professional Service - I have had this company come to my home 3 times in the last few years for Yellow Hornets and Yellow Jackets. They get the job done safely and thoroughly. Thank you so much. " " Thank you for removing the nests from our yard! Highly recommend! " " Fast, friendly and professional!! Highly recommend this service!! " " What a relief!! Norm removed our underground wasp nest without the use of chemicals. Fast and professional! Would definitely use again and would highly recommend. " " I would absolutely recommend The Yellow Jacket Experts! Several years ago they removed a basketball sized hornet nest from the side of my shed. It was super fast and the wisteria that the nest was behind wasn’t damaged at all. I was happy to have the nest removed without spraying it with chemicals. " A homeowner from Minnesota called. She had one wasp nest with about 12 works near her front door. The exterminator pressured her to buy a monthly contract. She wanted advice before she bought. Because she lived in another state, we were not able to remove the nest for her, but we were able to tell her what was or was not dangerous. 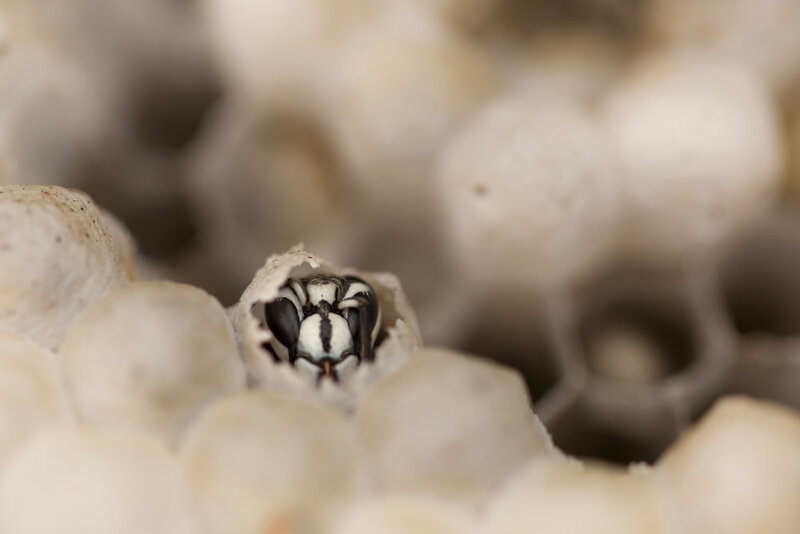 She hired the exterminator to spot treat the wasps near her front door, but did not waste thousands of dollars over the next several years with “prevention”. A woman called from California wanting to know what kind of yellow jacket or wasp was infesting her house. She sent us a picture and we were able to identify the insect, give her solid advice of what was happening, and honest advice about what to do about it. A man for New York wanted to know if we would advise him to allow an exterminator poison a nest in the ceiling of his sheet rocked kitchen. The nest was already staining the sheetrock and it looked like it was soft. We advised him to NOT have it exterminated unless the exterminator would take the nest out of the wall. Because if it were poisoned and left in the ceiling, it would rot and create a terrible stench. They went against our advice but later hired us to come out and remove the rotting, stinking nest from their ceiling. Our Customer Feedback is important to us! Easy to Book / Exactly what I Wanted / I'm glad I used this service! Thank you for your Feedback! We really appreciate hearing from you!